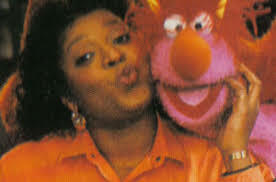 Best known for her stint as Rose on 227 from 1985-1990, I remember Alaina Reed Hall as Olivia on Sesame Street – the Sesame Street I loved in my youth before Elmo. ELMO!!!!!!!!! It is sad to hear of her passing, she was only 63. During her life she accomplished many acting feats. She began her career on Broadway starring in Hair and Chicago. 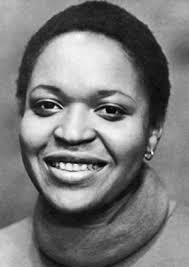 She landed the role as Olivia on Sesame Street in 1976. Throughout the years, she had a few guest spots including ER and Ally McBeal. She also did many commercials.